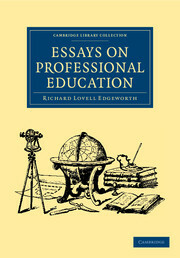 The scientist Richard Lovell Edgeworth (1744–1817), educated at Trinity College, Dublin, and Oxford, was a Member of the Lunar Society of Birmingham, where he exchanged ideas with other scientists, including James Watt, and was known for his significant mechanical inventions. 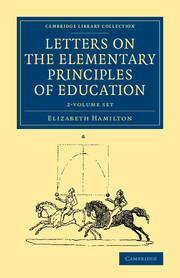 However, Edgeworth's real interest was education: in this 1788 two-volume work, written with his daughter, the poet Maria Edgeworth (1768–1849), he draws on his own experience of raising twenty children (by his four wives), from which the work derives its authority and innovative character. 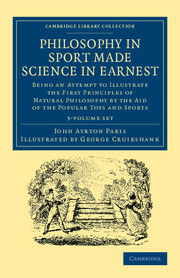 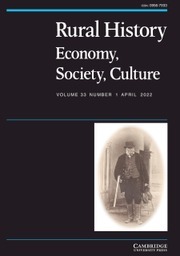 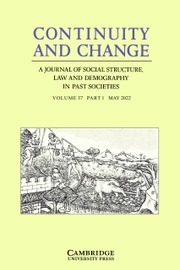 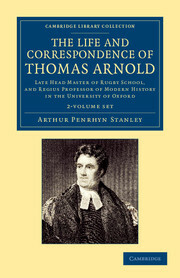 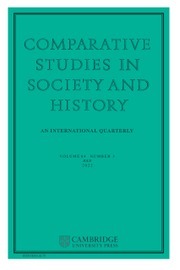 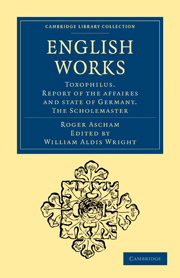 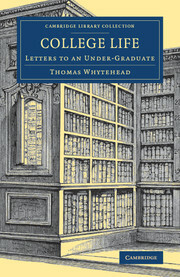 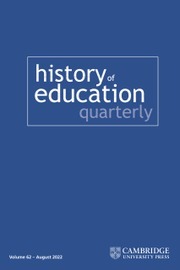 The work was very influential, and led to his Essays on Professional Education (1809; also reissued in this series). 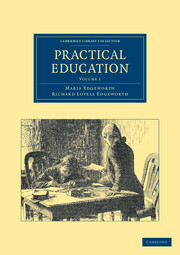 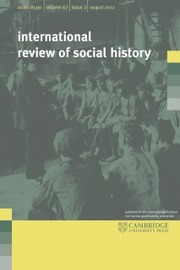 The two volumes discuss the theories of philosophers and educationalists, while in general arguing for the importance and formative character of early childhood experiences. 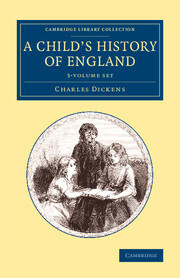 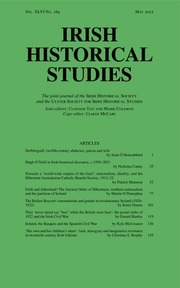 Volume 1 deals with areas such as play, obedience and behaviour, and Volume 2, with creativity, and public and private education.